The NYPD put officers on high-alert Friday after ISIS released the latest issue of its propaganda magazine calling on home-grown terrorists to attack the West and kill hostages, reports the New York Post. 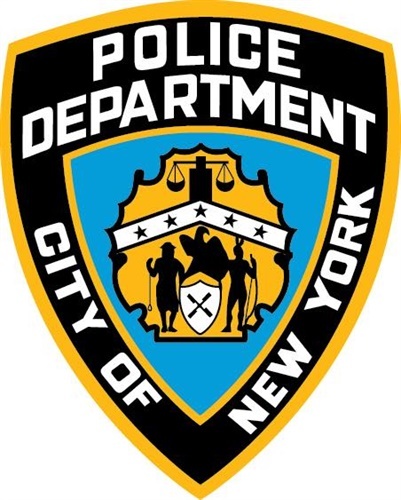 "While there is no known specific or credible reporting regarding a threat to New York City at this time, members of services are advised to practice heightened situational awareness," the department wrote in a Finest Message sent Friday to all officers. On Thursday, the Islamic State of Iraq and Syria released the ninth issue of its magazine, Rumiyah. The "Just Terror Tactics" section calls for supporters to take hostages during attacks and kill them rather than negotiate for ransom, the NYPD notes. It also calls for targeting civilians with edged weapons, firearms, vehicle ramming and fire, in locations such as night clubs, movie theaters, shopping malls, restaurants, concert halls and university campuses.